I'm just speccing my car and sending the code to every Porsche centre that I can. I will bet that I don't get ONE response from any of them. The WP is £21k and it's a must have option imo and is only available in a few months time, I can spec mine later in the year when WP's available in the UK. 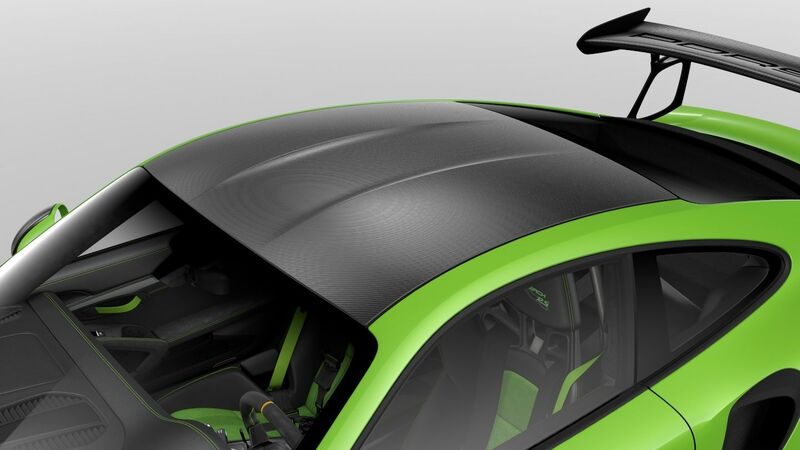 Am sure it’s incredible, fast, amazing downforce and grip etc but does anyone else think that this is starting to look way too fussy with all the vents and spoilers? 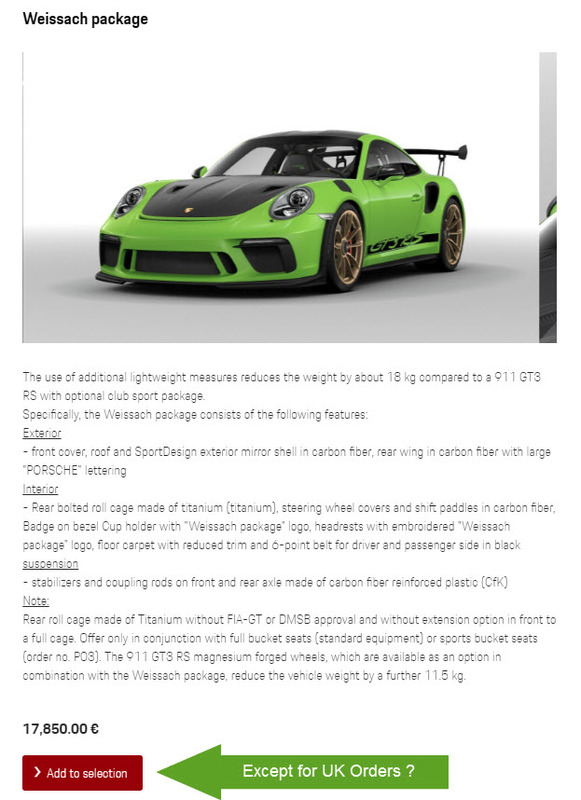 The use of additional lightweight measures reduces the weight by about 18 kg compared to a 911 GT3 RS with optional club sport package. 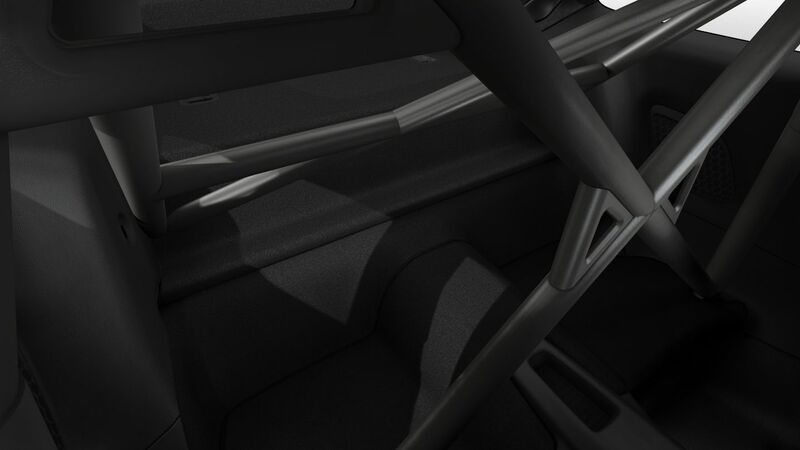 Rear roll cage made of Titanium without FIA-GT or DMSB approval and without extension option in front to a full cage. Offer only in conjunction with full bucket seats (standard equipment) or sports bucket seats (order no. P03). The 911 GT3 RS magnesium forged wheels, which are available as an option in combination with the Weissach package, reduce the vehicle weight by a further 11.5 kg. I have bought three brand new cars from my dealer. A cayenne, 991s and a Macan gts. Still can’t get one. Do you think that anything different happens here? Where there's considerable money to be made, I'm afraid people's greed gets in the way at all levels..
Specced my car at dealer yesterday, delivery confirmed middle of may. Couldn't spec extended range fuel tank which is a big bummer, something to do with positioning of the tank and it only works on LHD drive cars. 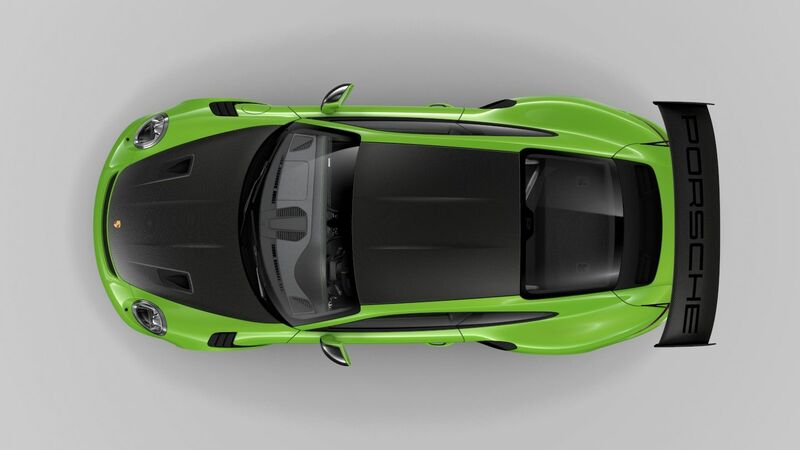 Also couldn't have roll cage I'm white to match the body, only black or green! Couldn't spec extended range fuel tank which is a big bummer, something to do with positioning of the tank and it only works on LHD drive cars. 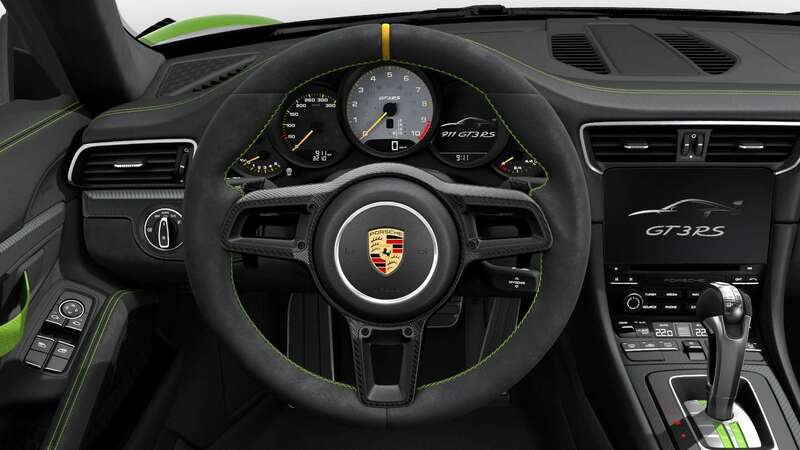 So you are new to the GT3 then? The larger fuel tank has never been available on RHD cars. 90l was standard on the LHD 996 models and optional on LHD cars only (and not in all markets) since the 997. There was a larger tank available on some of the 993s as well. That also only fitted in LHD cars. 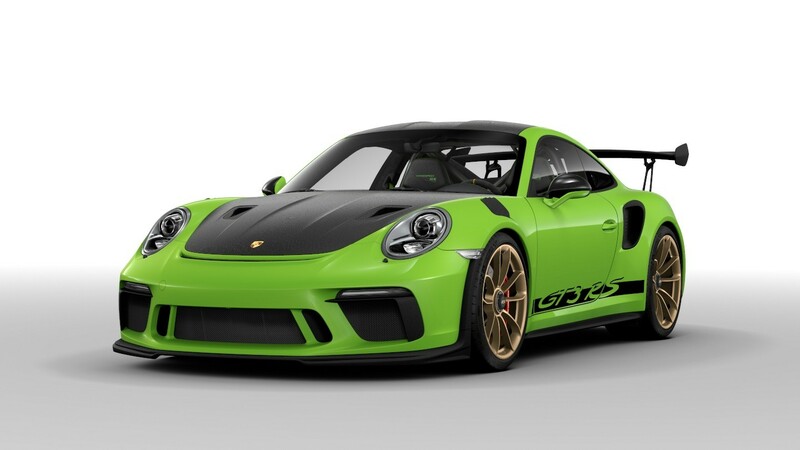 After years of trying, was offered a GT3RS build slot for May delivery about 1 hour ago. Should be doing triple somersaults all over the place. Finally got to the top of the queue. However, business circumstances have changed substantially over the past few weeks, and even though the money is there, would probably not be the most sensitive/human thing to roll into my car parking space or be seen around town in a lizard green beast. So after finally getting there, passed on the offer of a build slot. Strangely, feel comfortable that I made the right decision. Thanked the Dealer Principal for his kind consideration. Hopefully another slot for a GT car will come up at a more appropriate time before I'm not too old. Hopefully your slot goes to an enthusiast, not just somebody who wants to flip it. Good luck for next time!! Think I was only offered the build slot because the DP has absolute confidence I wouldn't flip. Next one on the list is an enthusiast according to the DP, so bet he/she now has a massive grin on their faces.